Whether you need inspiration for your next text message campaign, or you’re just a Curious George looking to explore new marketing and communication avenues, then reading this post could be just the ticket to help your business or organisation thrive. When it comes to running a marketing or communications campaign, trying to create something that works isn’t always easy. That’s why I thought I’d share some winning formulas which could inspire you to success in the upcoming months. So, whether you’re a part of a community group looking to instantly engage and send updates, or a local business with an enticing offer, you’re sure to find the following examples extremely useful. 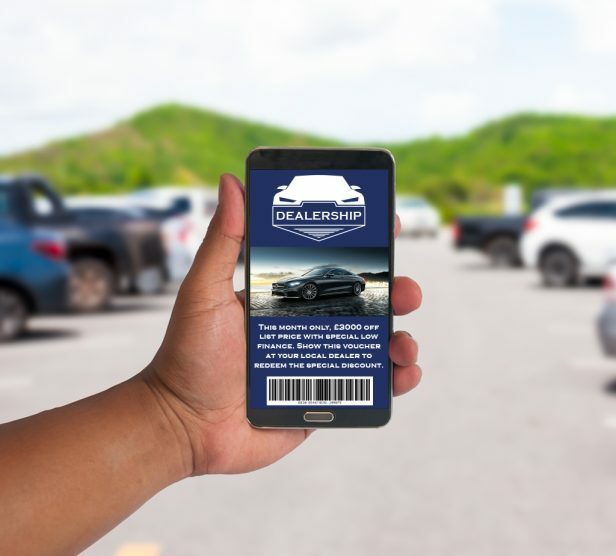 In 2016, a marketing campaign from one of the top five UK motor vehicle retailers, Lookers, used SMS to create a personalised ticket with an offer on a selection of their cars. The result was a profit of over £74,000 for a spend of just £1,800, which represented a return of investment of 4,000%! 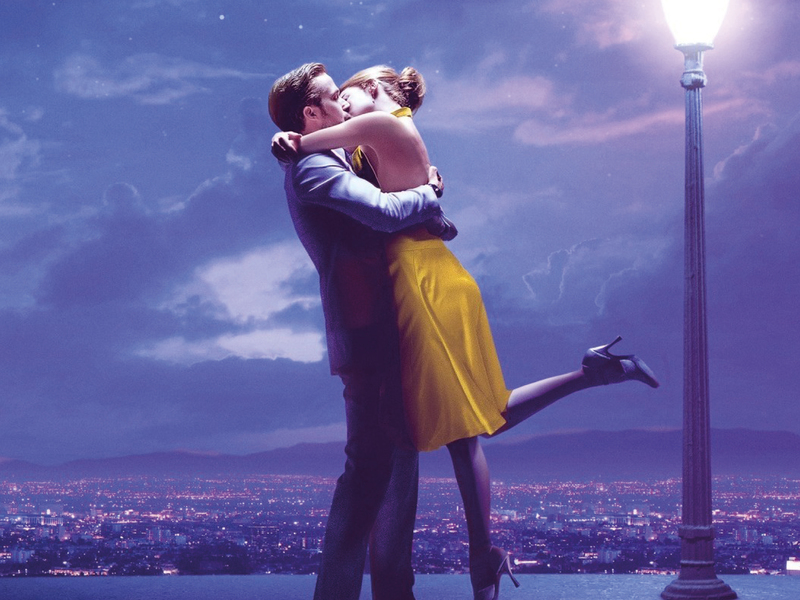 This one campaign also beat the likes of John Lewis, Audi and Heineken to triumph in two categories at the highly prestigious Effective Mobile Marketing Awards. Not bad for one simple marketing campaign, eh! Using SMS ticketing, Lookers created individually coded tickets for 80,000 customers across the North-West region. It contained special offers on two specific Vauxhall models and links embedded in the texts directed customers to web pages with more information about the cars. This offer was completely exclusive to the recipient and couldn’t be found online. This helped to make the customer feel valued. As a result, 76 cars were sold in rapid succession. 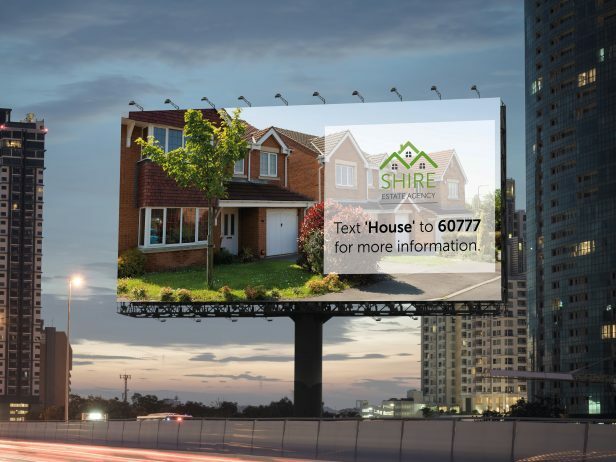 Leading property company, Strutt and Parker, needed to generate leads and raise awareness of a new development to passing motorists. As a result, Strutt and Parker decided to use a SMS short number. This helped to generate a huge number of enquiries and a large proportion of sales and viewings. They included an SMS short number on an outdoor billboard advertisement just off the M62. With passing motorists in such a rush, trying to remember a full-length phone number can be very problematic. However, short numbers are easy to memorise and allow potential customers to simply text in and request more information. This also helps you to grow your database of contacts and market to them at a later date. Bristol based beauticians, Beautology, needed a quick and easy means of reminding customers about their forthcoming appointments. SMS helped them achieve a 100% decrease in ‘no-shows’ and dramatically improve customer feedback. 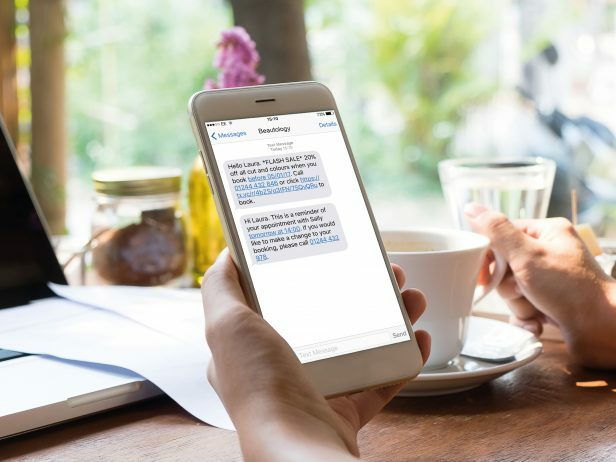 Beautology integrated with the Textlocal API, so the reminder messages were sent out automatically to customers a day before their appointment. The 98% open rate of SMS, combined with the simple and handy reminder, was the real key behind these fabulous results. 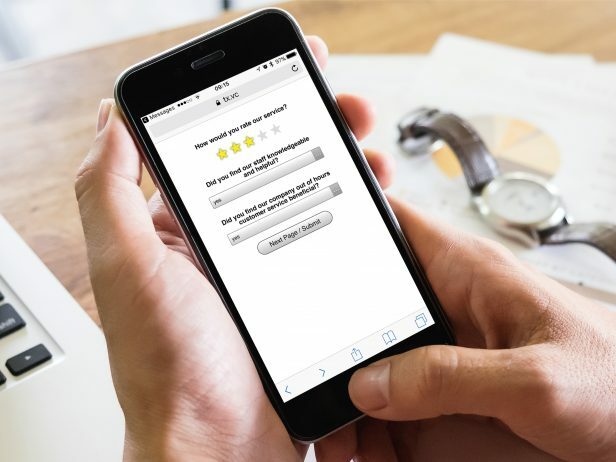 Claim specialists, SBS Insurance Services, wanted an effective way to increase response rates of customer feedback surveys. Using mobile surveys, they generated a 17% click through rate on their mobile surveys and a 9-10% response rate. These were considerably higher rates than what they had previously achieved with email and direct mail. With the help and guidance of Textlocal, SBS developed a mobile survey and a series of accompanying text messages. They used a number of API gateways to make the survey process more convenient. The Send SMS gateway was used to automate survey sends, whilst the Get Survey Results gateway helped SBS to sort the results into their own CRM software. 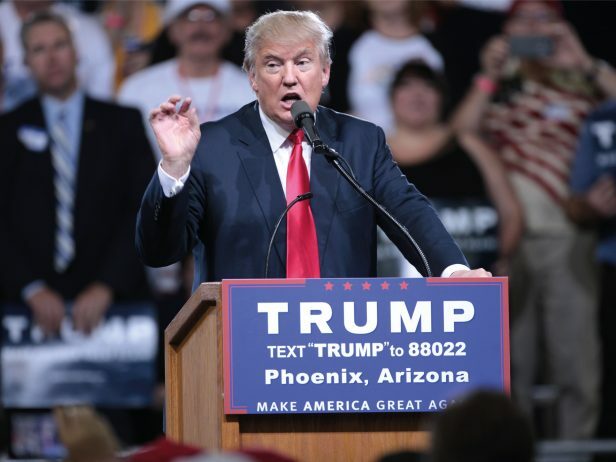 From real estate developer to the 45th president of the United States, Trump’s recent inauguration has been the hot topic of debate for many. However, his election victory back in November is a perfect example of how SMS works. In every television appearance, you’d always see: Text “TRUMP” to 88022 in the shot. Thousands of Americans text the keyword to the short number, instantaneously opting themselves in for future communications from Mr. Trump and his team. In the build-up to the election, he let certain segments of his data (depending on location), know when he was in town doing a talk. He also text voters on the day of the election, reminding them to vote for him. This simple reminder and communication method proved just how effective bulk SMS is on a large scale. These campaign ideas act as a mere starting point. Mobile marketing and communications presents a real opportunity for businesses, community groups and the public sector to efficiently get a message across to a target audience. Give the Textlocal online platform a go today. It only takes 30 seconds to get started, and it’s completely free.